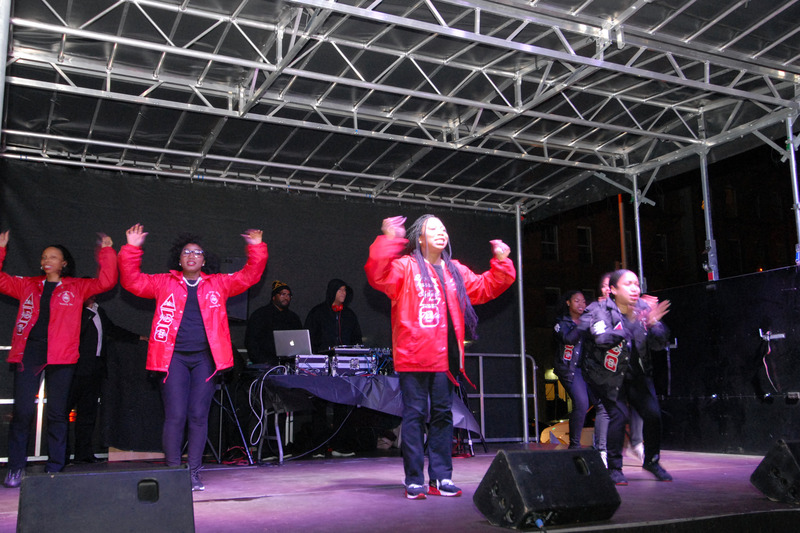 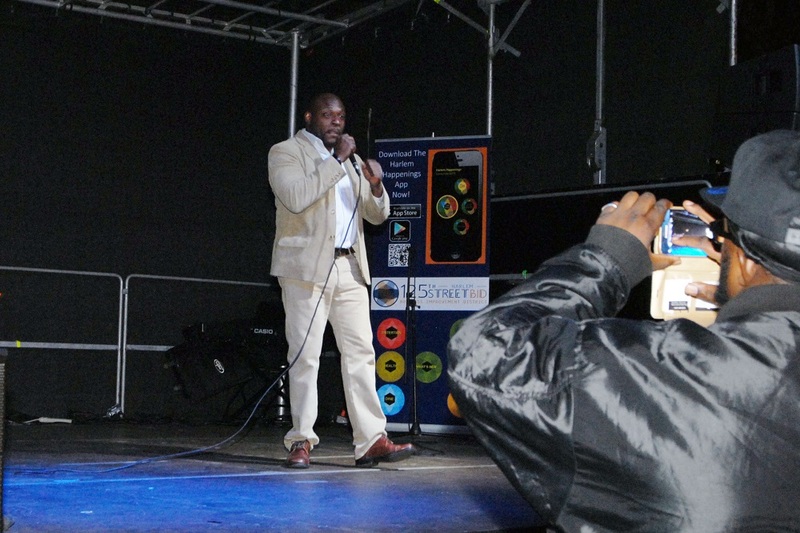 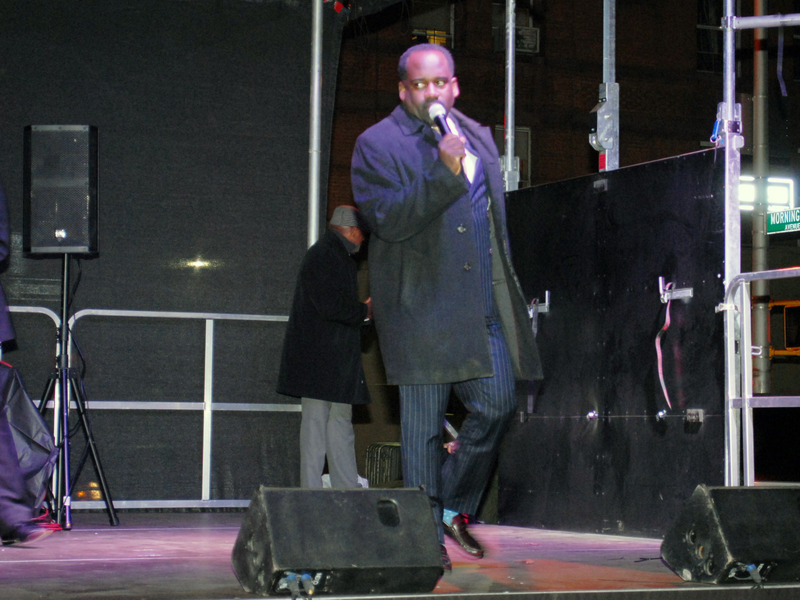 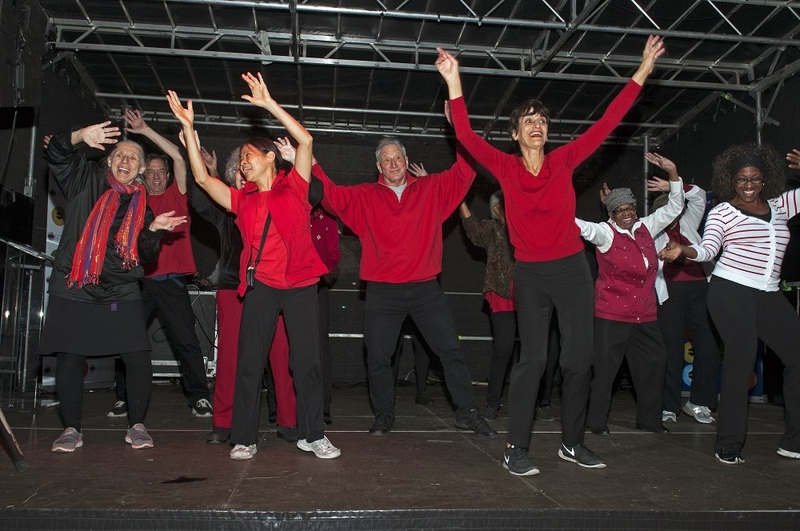 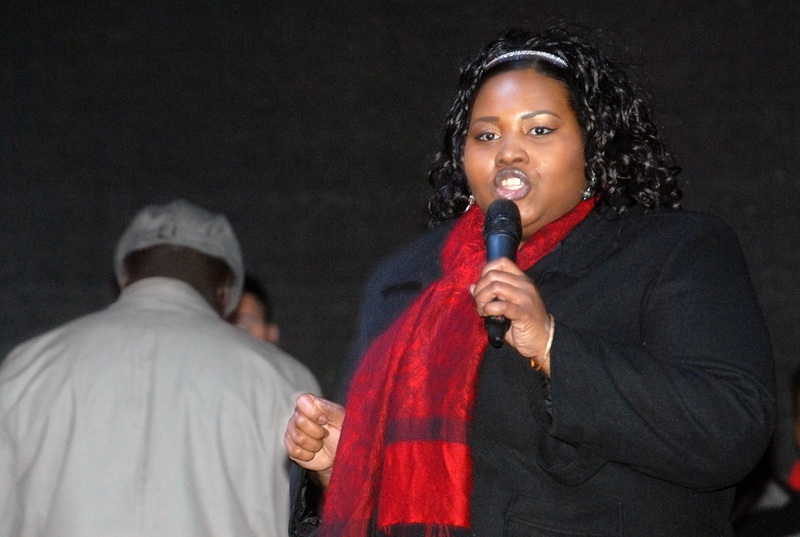 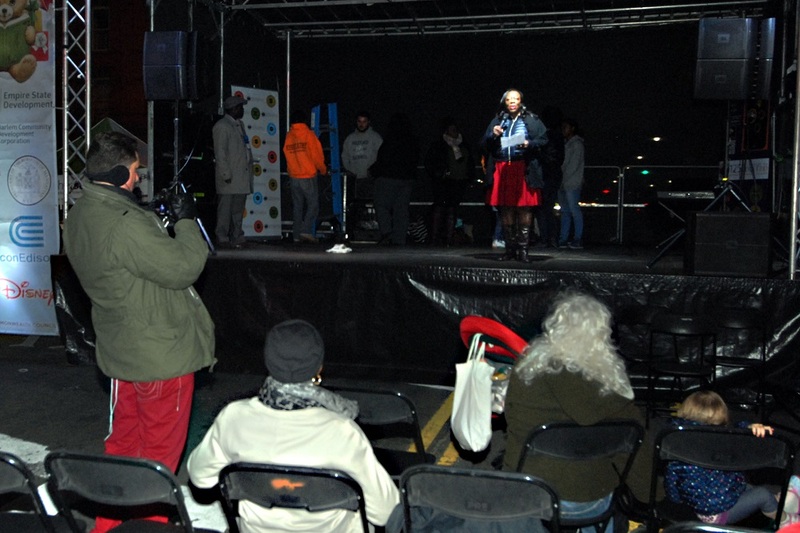 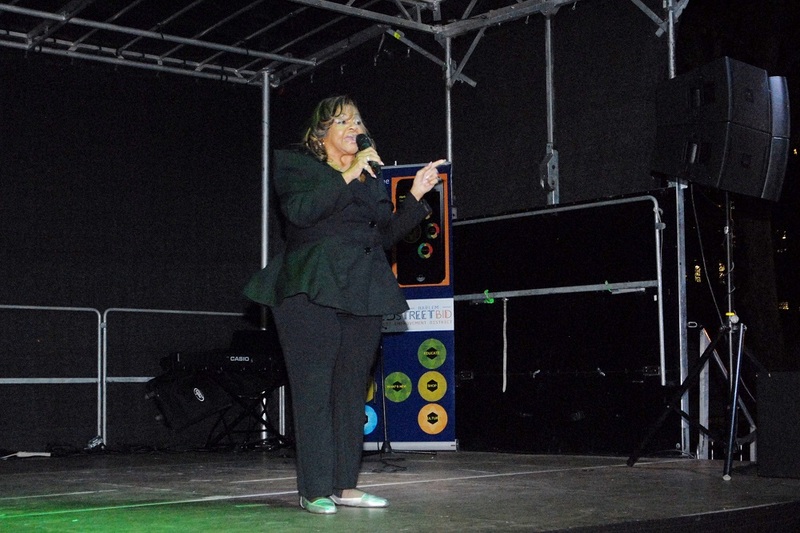 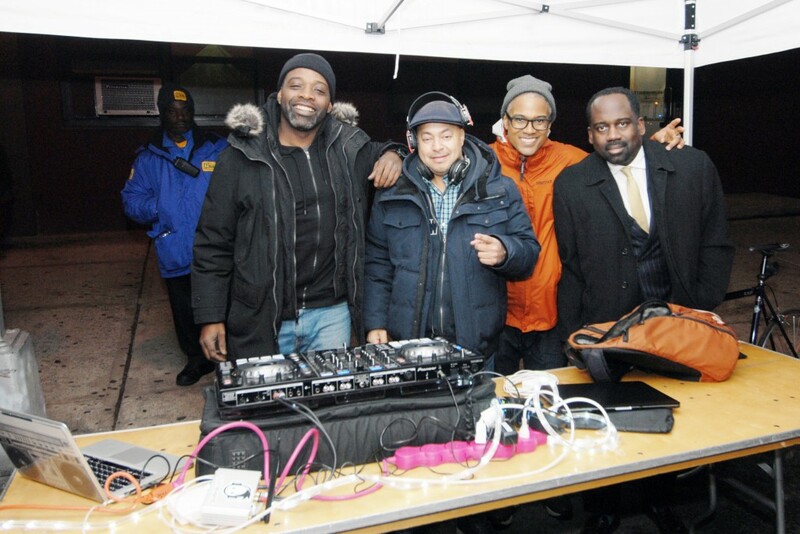 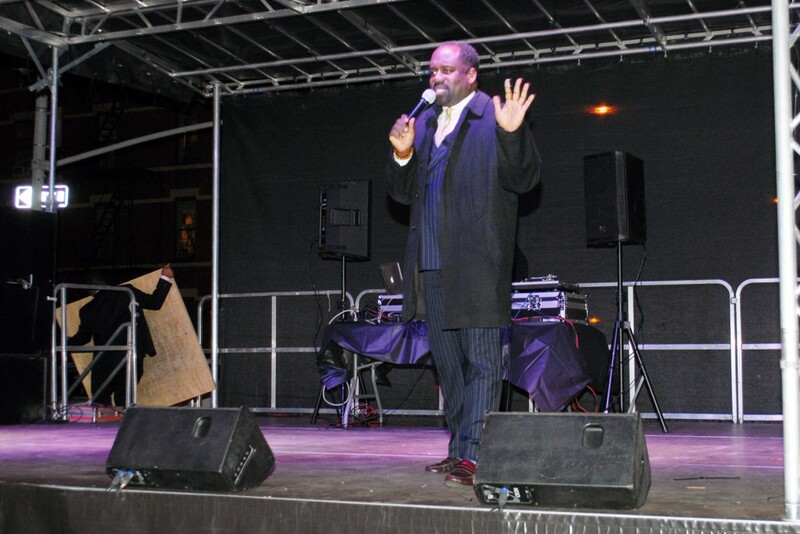 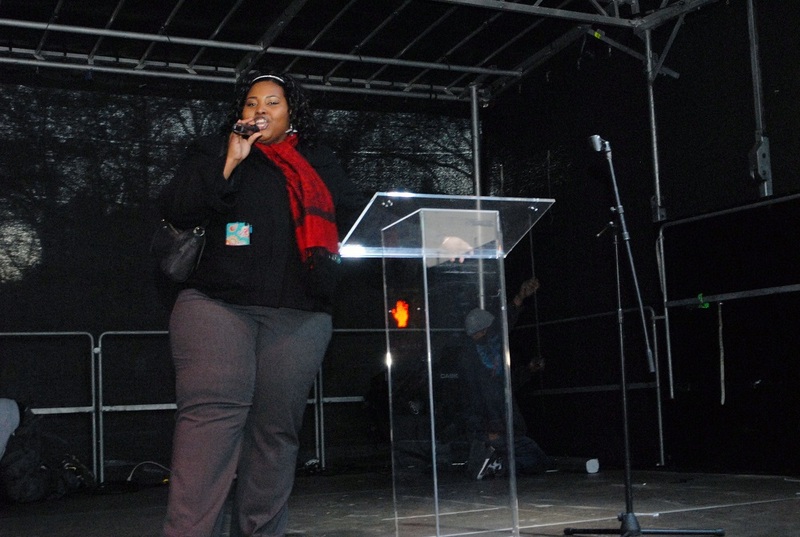 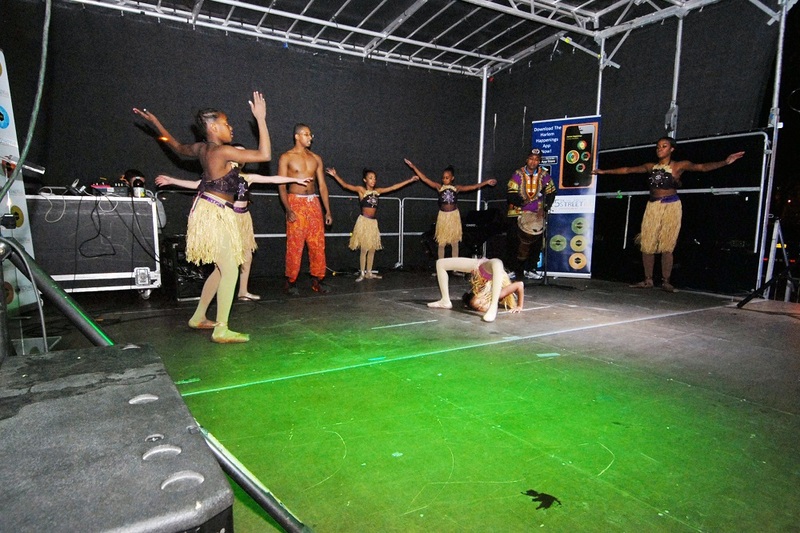 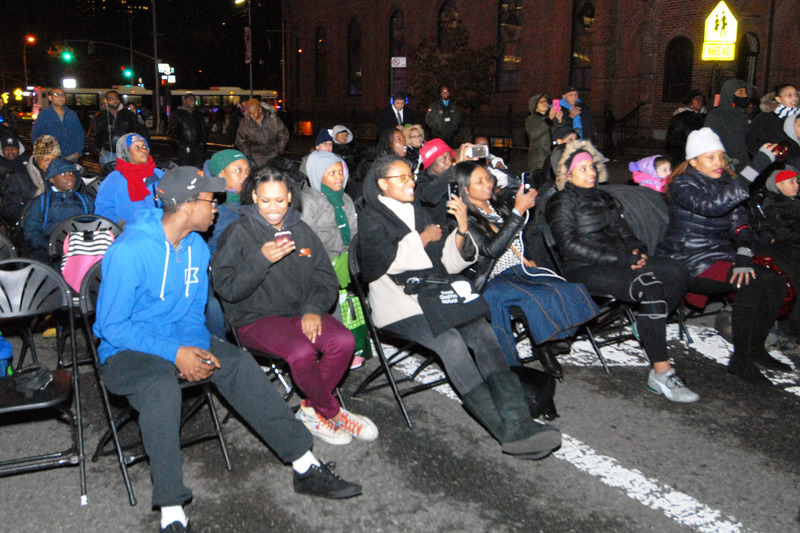 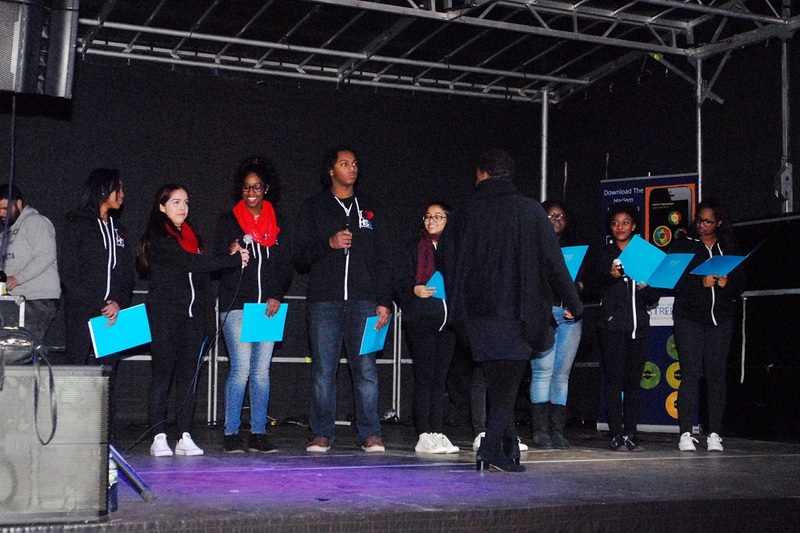 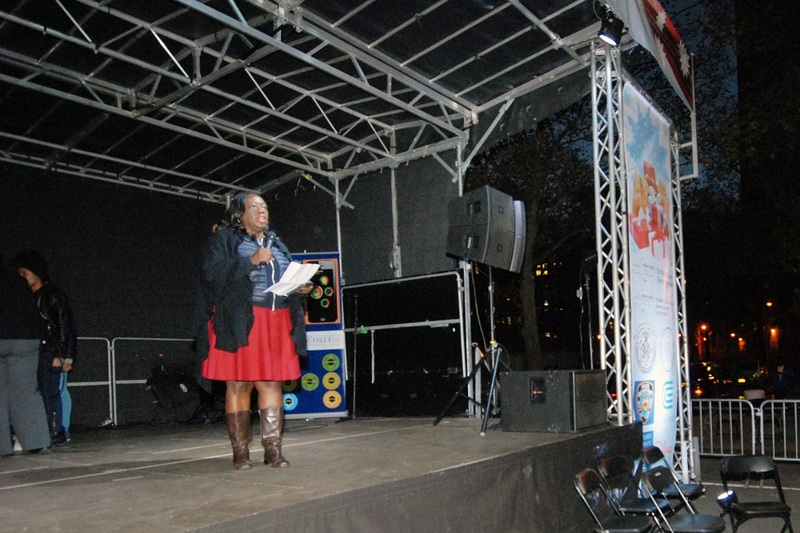 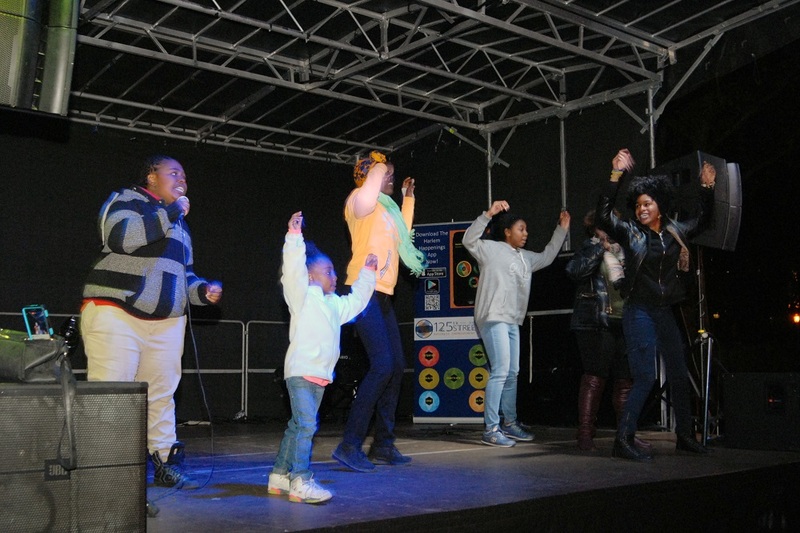 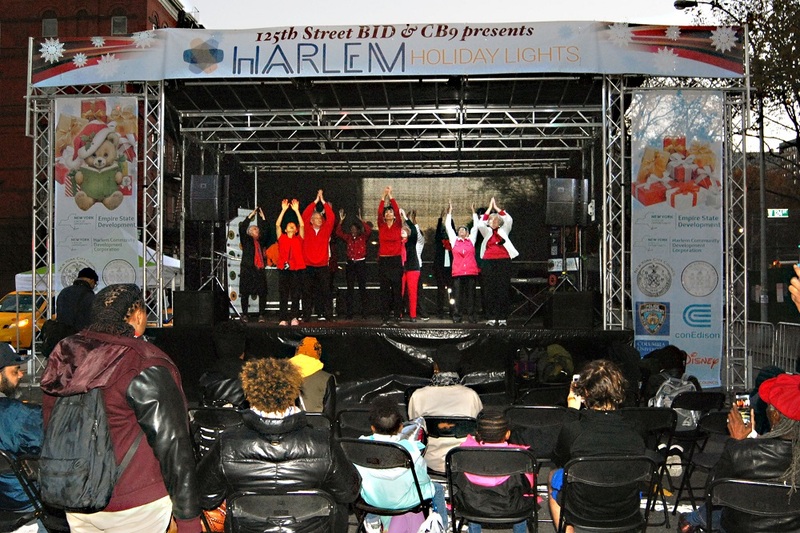 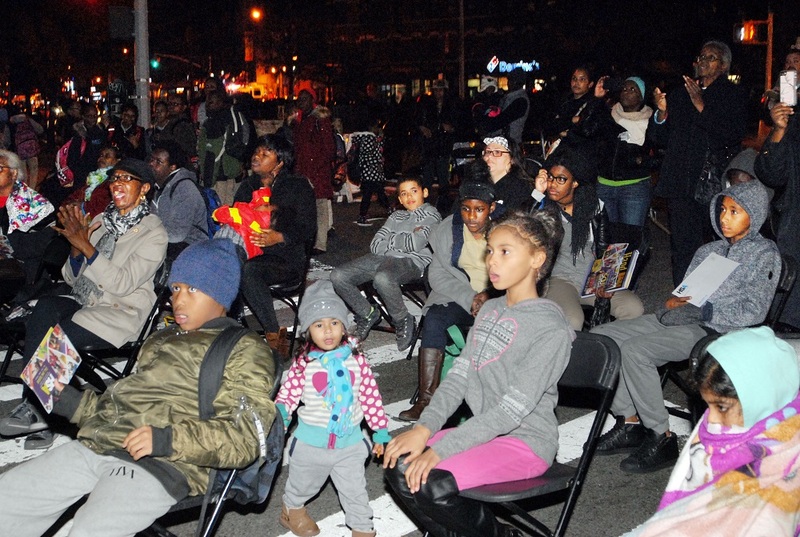 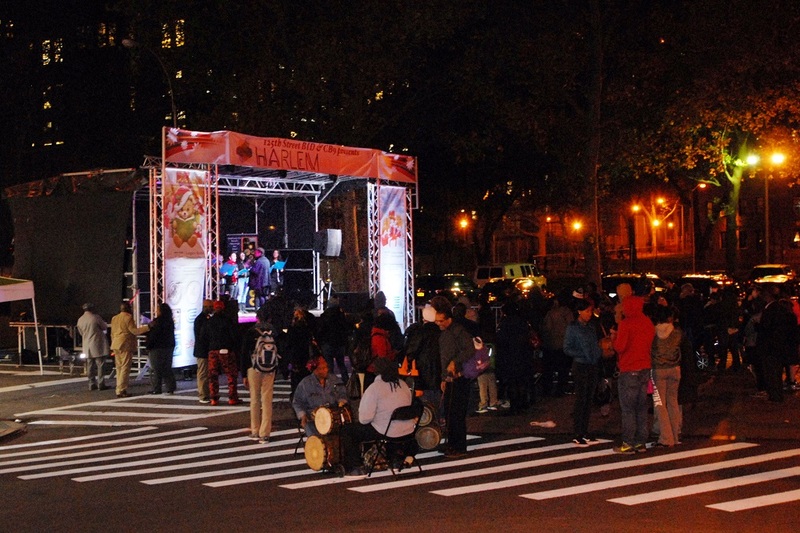 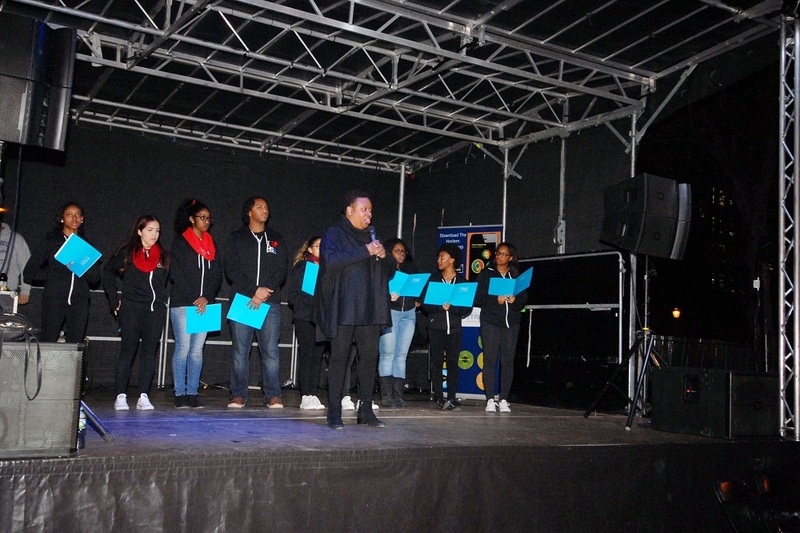 The Community Stage serves as a meeting hub for the Harlem Holiday Lighting Program. 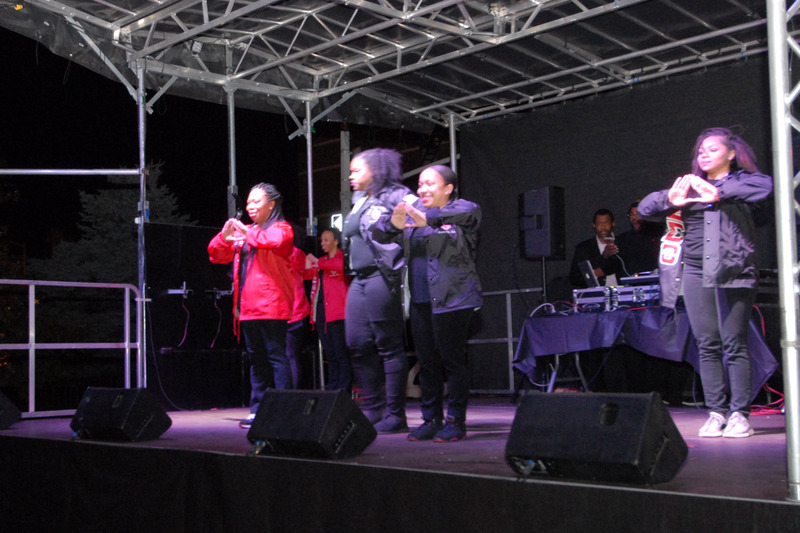 Performances by local community members, greek fraternities and sororities and special guest dj’s add to the festive celebration. 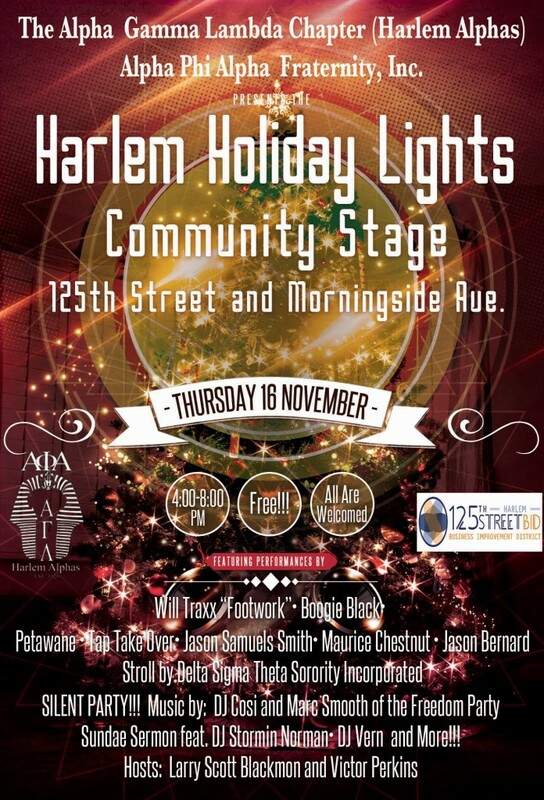 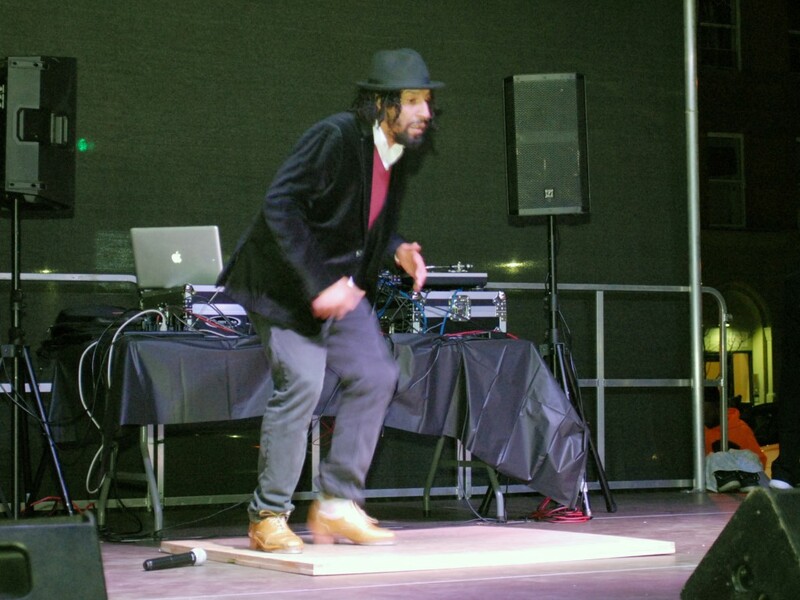 Perfomances by Harlem Entertainers including: Will “Let me see some footwork” Traxx, Boogie Black, Petawane, TapTakeOver. Strolling by the ladies of Delta Sigma Theta Sorority Inc.! 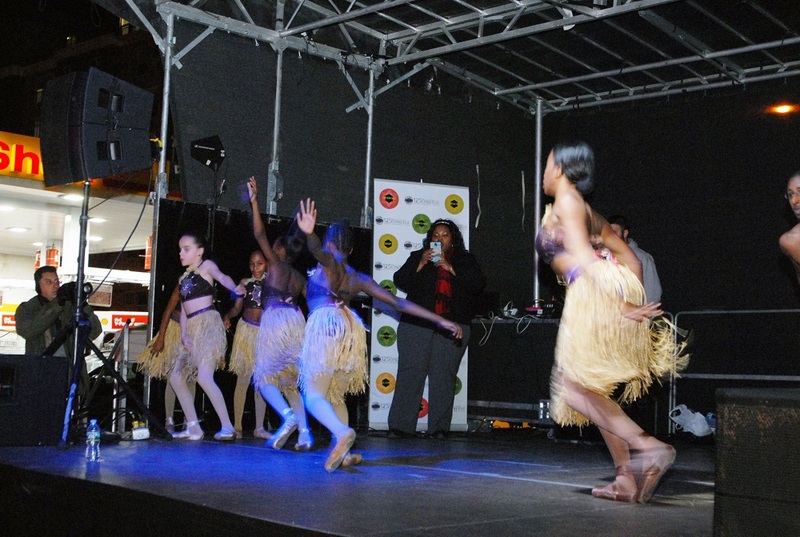 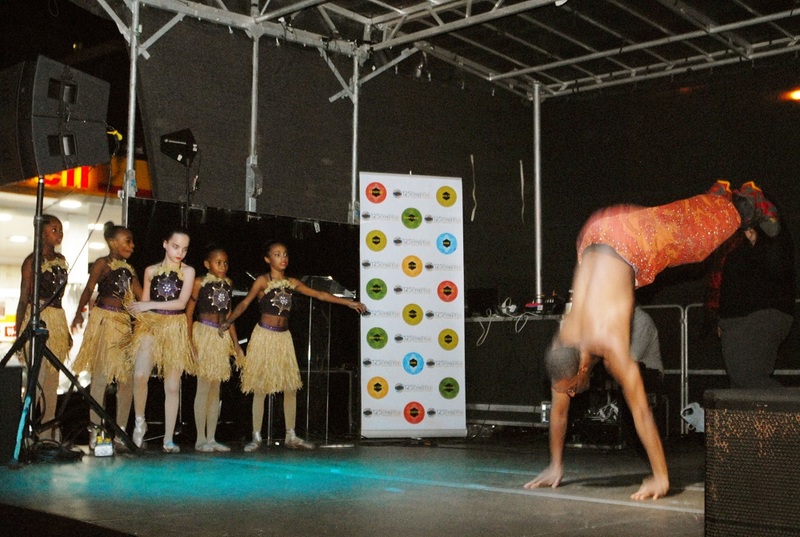 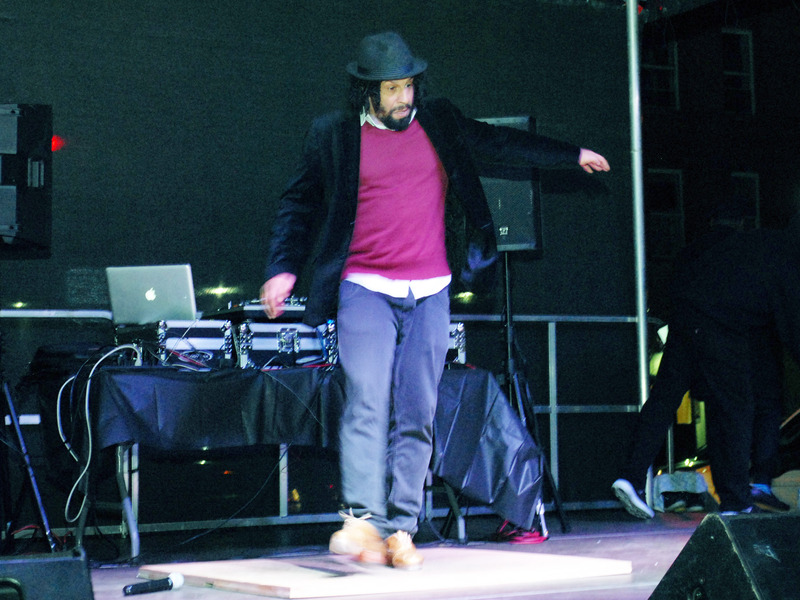 This event aims to showcase Harlem’s unique and historical culture through the arts. 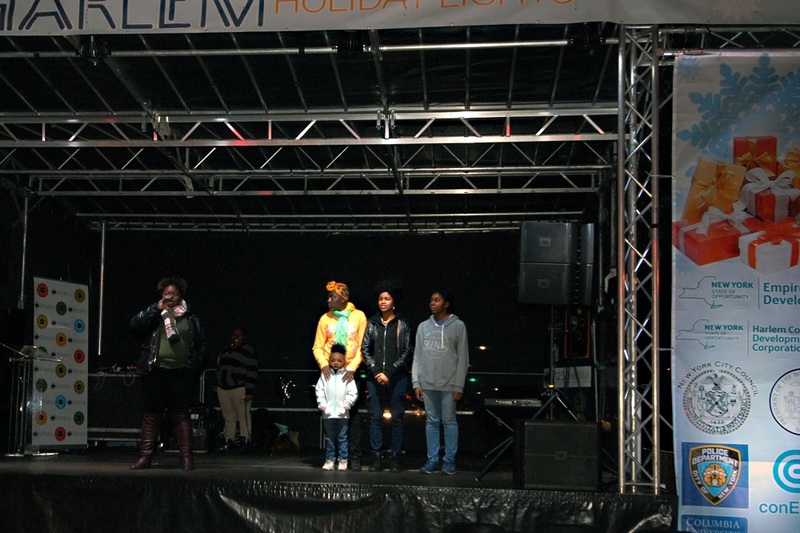 We encourage you to come out and experience the joy of celebrating the holidays with us!